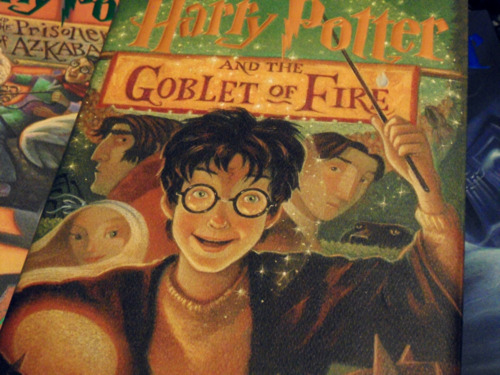 The fourth installment in the world of JK Rowling’s magical world, Harry Potter and the Goblet of Fire, was released on July 8, 2000. Yup, 15 years ago today. The Goblet of Fire showed us Harry’s transition from young wizard to budding hero, as he faced unexpected trials, witnessed the death of a friend, and was reintroduced to the dark wizard who changed his life forever, Lord Voldemort. This installment of Harry’s tale introduced readers to the world beyond Little Whinging, London, and Hogwarts. With characters from other lands coming together for the challenges of the Triwizard Tournament, and ultimately together to mourn the events of the final chapters of the book, we see connections that become even more important as the series continues on.